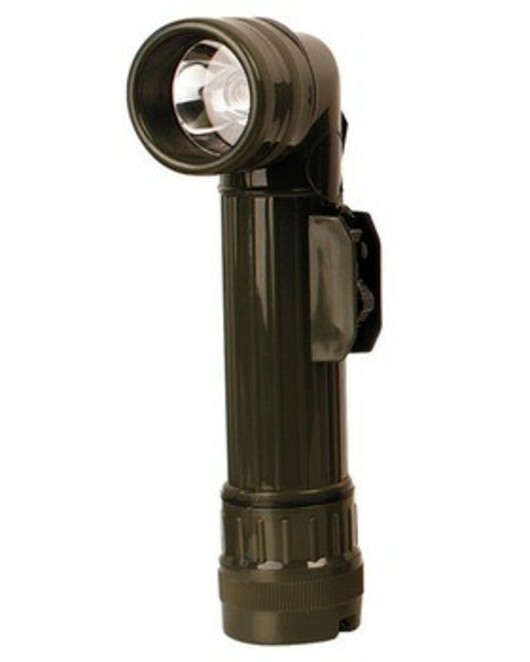 This robust torch offers the user the versatility use the various coloured lenses in a multitude of environments. Mounting clip - Can be clipped on to webbing, pockets, belts etc. A suprb first torch for anyone looking to join cadets scouts or genral camping. Comes in a variety of colours & sizes.